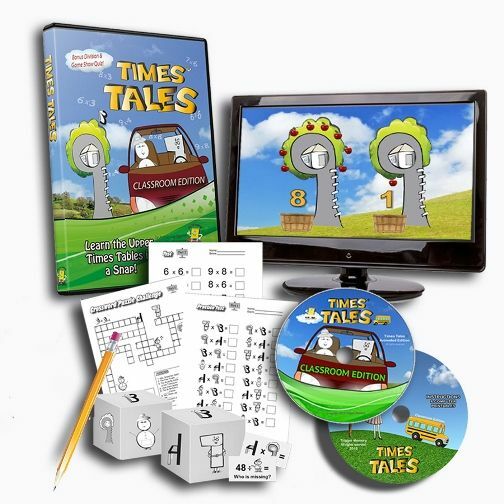 We have been using a fun program called Times Tales from The Trigger Memory Co. to help my daughter learn multiplication. 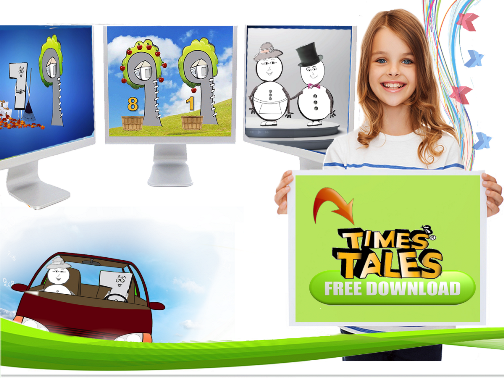 This program is designed to help your student master the upper times tables quickly and painlessly using animated stories visual and story aids. 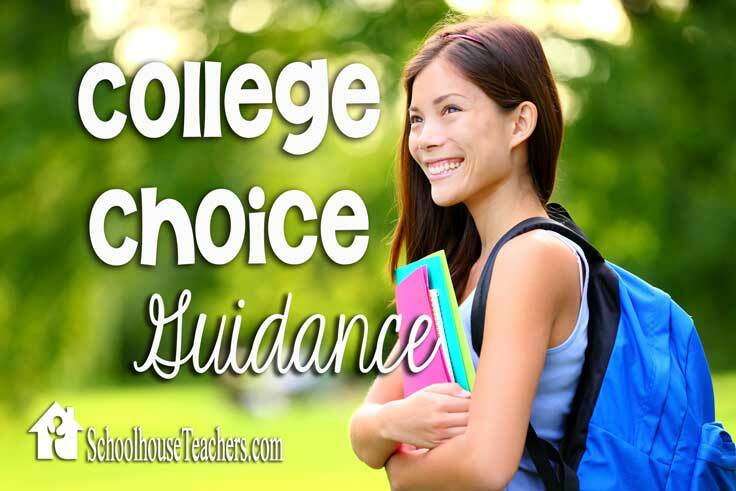 We received the Digital Download Version (a DVD version is also available) which includes two video files for viewing on your computer and three files containing printable resources to help your student recall the facts and stories presented in the videos. 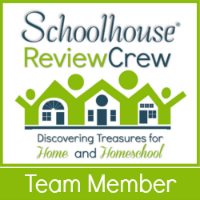 The printable resources include puzzles, games, quiz sheets and flashcards. The total cost for the program is $19.95. I sat down to watch the videos with my daughter (age 9), because I was interested in seeing how the information was presented in story form. Initially, we were both a little confused because we were trying to figure out how the stories were going to make sense. We had to stop trying to figure it all out and simply watch and listen to the end. I definitely recommend trying to watch without judging the first time through. When you get to the end it all makes perfect sense! My daughter has only recently started learning multiplication, and we had only worked on the 1-5 tables. She quickly picked up the upper times tables from the videos alone. The videos include game show style quizzes to review the stories and facts immediately after the animated stories. We also used the printable materials to help review and check if she was retaining the facts and found them very helpful, and I think they are essential to success with this program. I have to admit that I was skeptical about this program at first. I’ve heard people claim that their kids have learned the multiplication facts in a week using this program, and because I’ve watch my older daughter struggle with memorizing the math facts for two years, it seemed like a lovely fantasy that it could be that easy. I figured that this was probably too good to be true, but I was very pleasantly surprised! It turns out that memorizing multiplication facts doesn’t have to be miserable. Times Tales makes the process fun and painless. I think this is a terrific program and would recommend it for kids struggling to memorize the times tables, and for students who are highly visual learners. Overall, we enjoyed this program. My daughter remembers most – if not all – of the facts presented in the program. It was a great confidence booster for her. I think even she was surprised that she could recall the facts so easily! 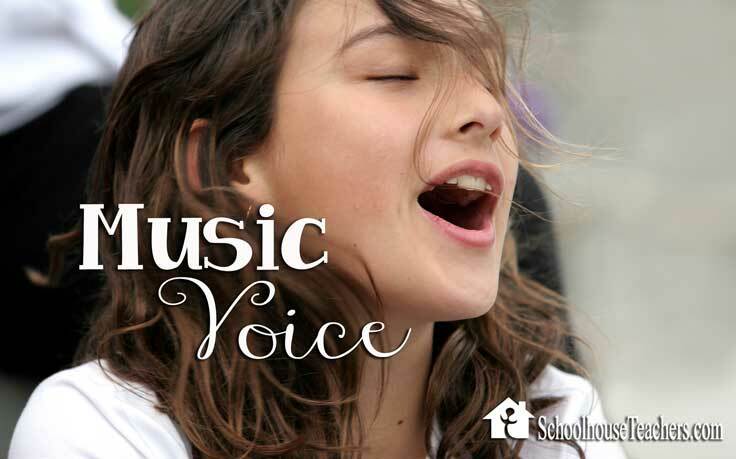 Learn more about the Times Tales program at their website. You can also view their latest information by following them on Facebook. See for yourself how the program works by trying a free sample that will teach your child the upper 9’s in just 15 minutes.